SpiceRoads Cycle Tours is expanding its tour offerings with the launch of two new half-day tours in Thailand and Laos. (TRAVPR.COM) THAILAND - August 5th, 2016 - SpiceRoads Cycle tours is now launching two new half-day tours in Southeast Asia. 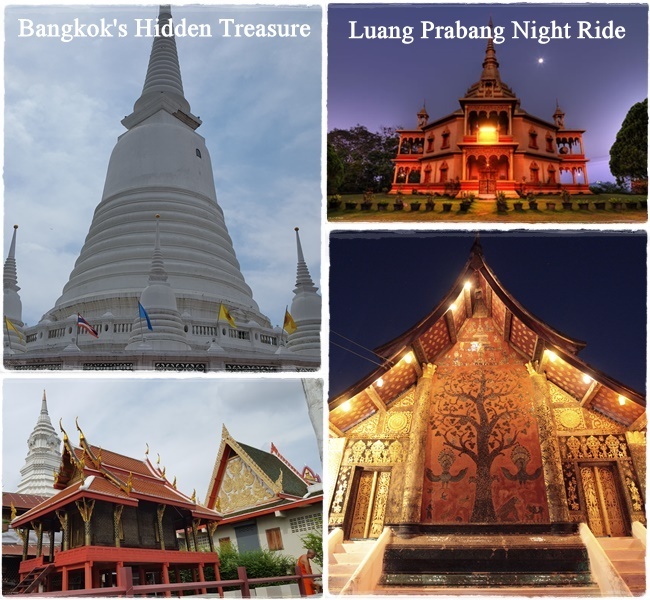 The first, “Bangkok’s Hidden Treasures”, is a fun and unique Bangkok city tour, and the second, “Luang Prabang Night Ride,” is a sightseeing tour of Luang Prabang, Laos at night, the first of its kind. The tour is a fun ride through the city’s hidden neighborhoods, exploring areas and visiting unique sights and landmarks well off the tourist trail. This is a 13 km ride through Bangkok's hidden neighbourhoods that involves navigating narrow alleys, tight corners, and bridges over canals, therefore this tour might not be suitable for those inexperienced or unstable on a bike. The tour departs everyday at 13:00 at the Grand China Hotel, Bangkok. The tour costs US$44.50 (US$47 after 1 November 2016), and includes bike, helmet, and water bottle. This night ride is the first one of its kind in Luang Prabang. Riders will enjoy a tour through Luang Prabang’s enchanting old quarter, witnessing the city’s temples and architecture from sunset to twilight. The tour is 12 km ride along the narrow lanes and small hidden alleys of the French Indochinese colonial quarter. There is no vehicle support and rider age is limited to 12 years and up. The tour departs everyday at 16:30. The tour costs US$55 and includes bike, helmet, and water bottle. All tours can be booked online via spiceroads.com. SpiceRoads is a specialist bicycle tour operator based in Bangkok, offering a range of two-wheel tours in 30 destinations worldwide. 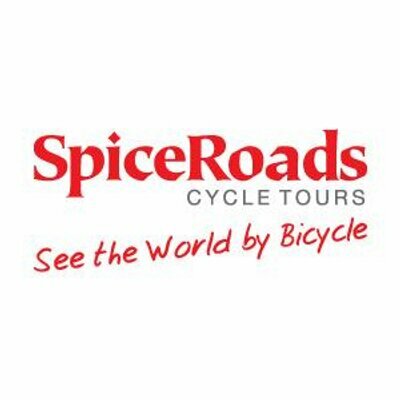 SpiceRoads tours cater for every level of cyclist and range from half-day sightseeing excursions to 30 day multi-country odysseys.